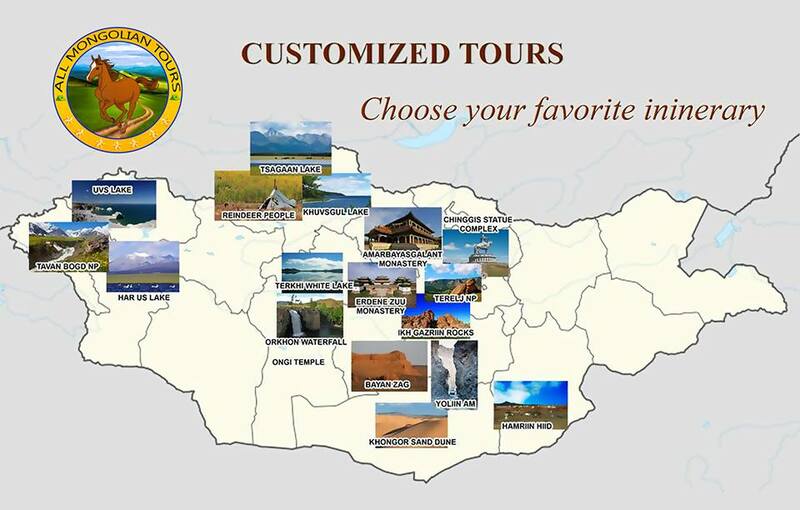 After choosing your favorite itinerary, mail us to contact@allmongoliantours.com/allmongoliantours@gmail.com and discuss with our team about price, accommodation, transporting vehicle, duration, guide, local taxes. Our team shall arrange your tour agenda. Thank you.